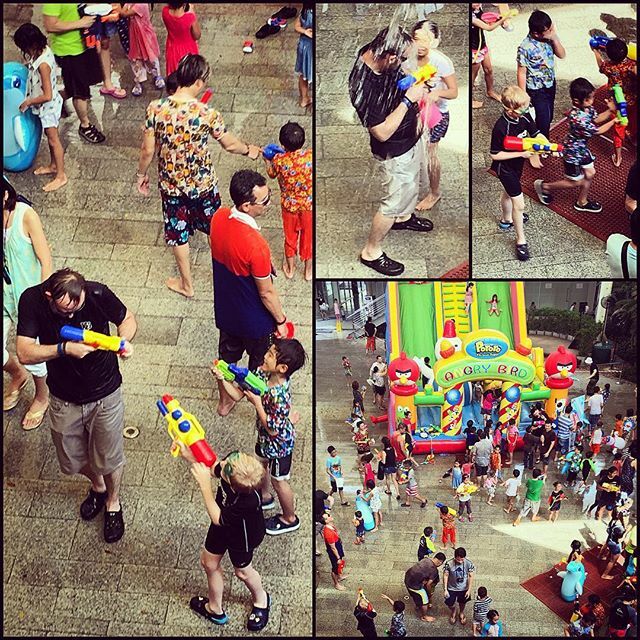 Next Next post: You can't walk down our Soi without getting wet. I'm nice and dry in the taxi. Happy Songkran!